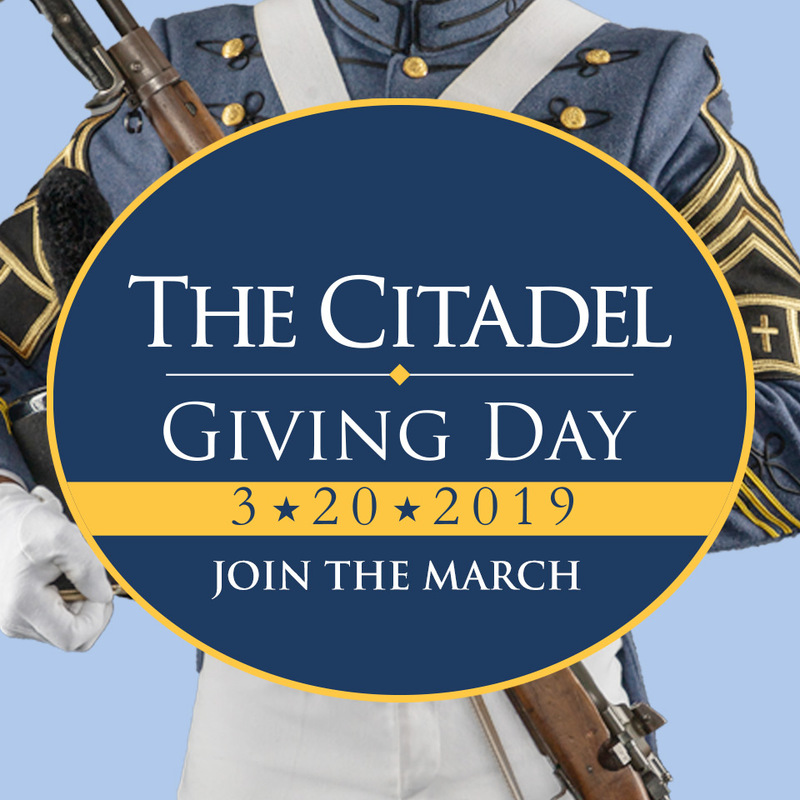 As Corps Day approaches, all members of The Citadel family will get a chance to showcase their Citadel pride by supporting The Citadel’s Giving Day tomorrow. 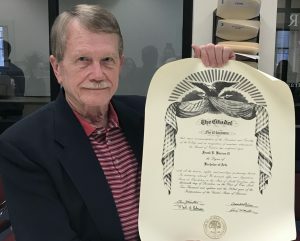 Conducted online primarily through social media, the fundraising event will take place for 24 hours on March 20, the 176th anniversary of the first cadets reporting to the college. 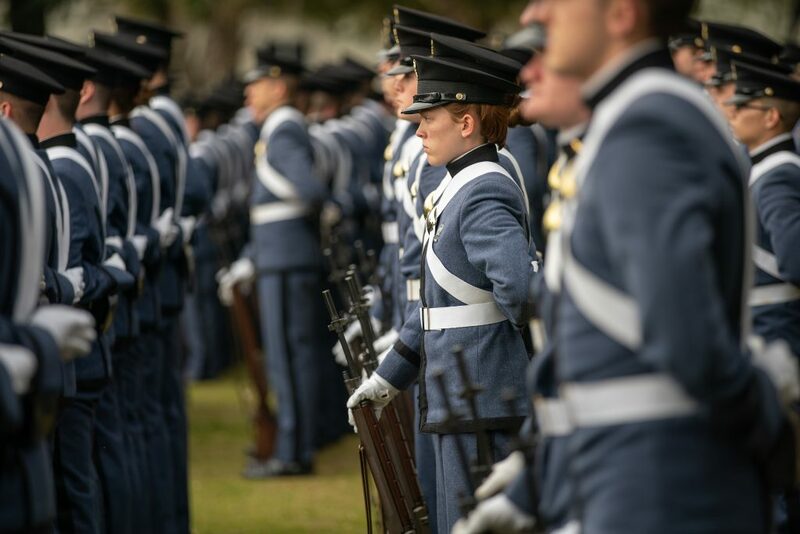 If the goal of 1,500 donors is met by 11:59 p.m. EDT on Giving Day, the school will unlock a generous $250,000 challenge gift issued by The Citadel Foundation’s Board of Directors. Gifts of any amount from alumni, students, parents, faculty, staff, and friends of the college will count toward the goal. 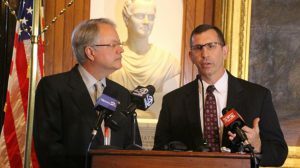 The success of Giving Day relies on participants pushing out the campaign to their personal social networks to build momentum and gather support, organizers said. Participants have been asked to use the hashtag #JoinTheMarch when they share news of Giving Day to encourage others to give. 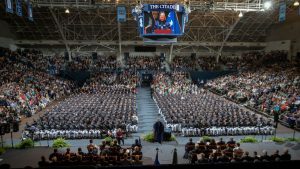 To learn more about Giving Day, please visit https://foundation.citadel.edu/givingday and plan to make a gift on Wednesday March 20.